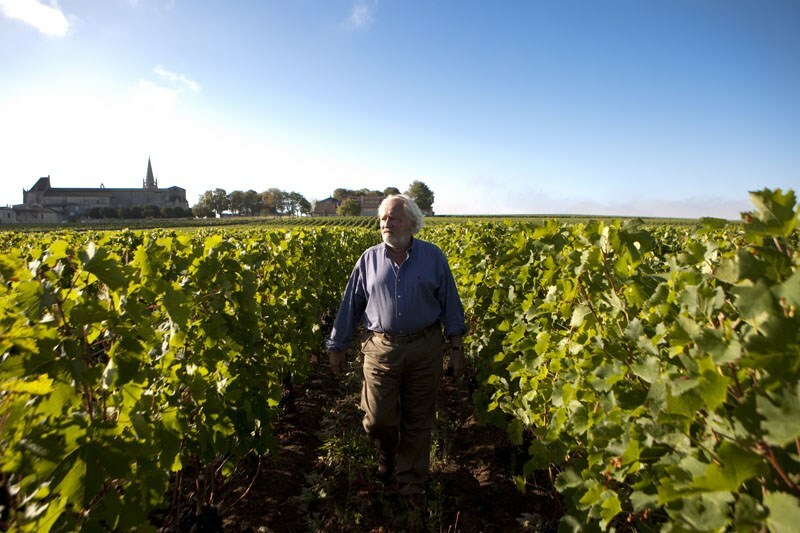 Paul de Marseul (Niels Arestrup) is the passionate, demanding proprietor of his prestigious family wine estate. 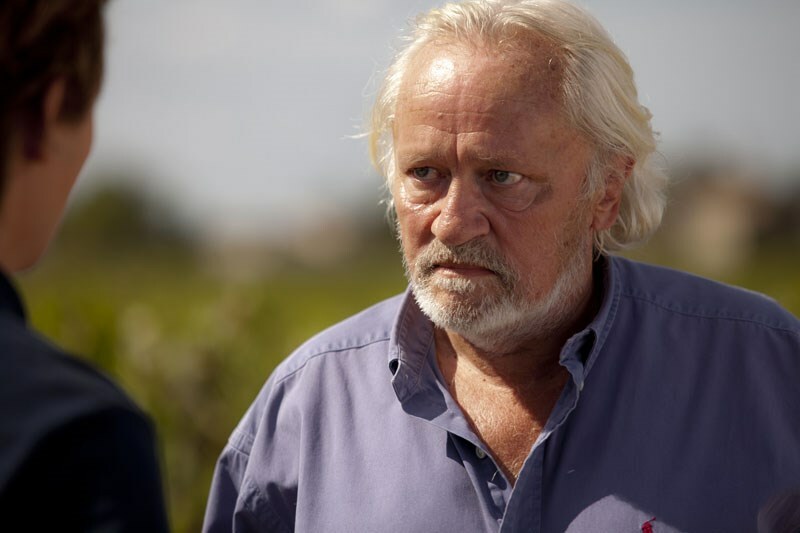 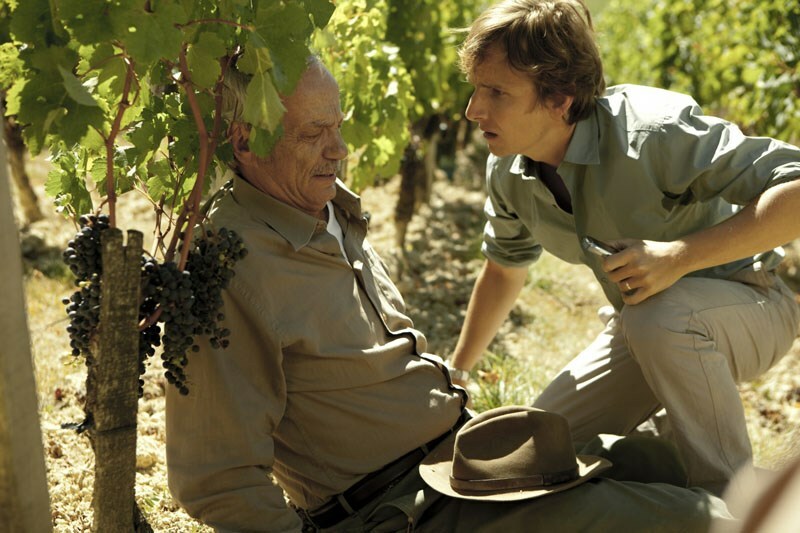 But he has no faith in his son, Martin (Lorànt Deutsch), who works at the vineyard. 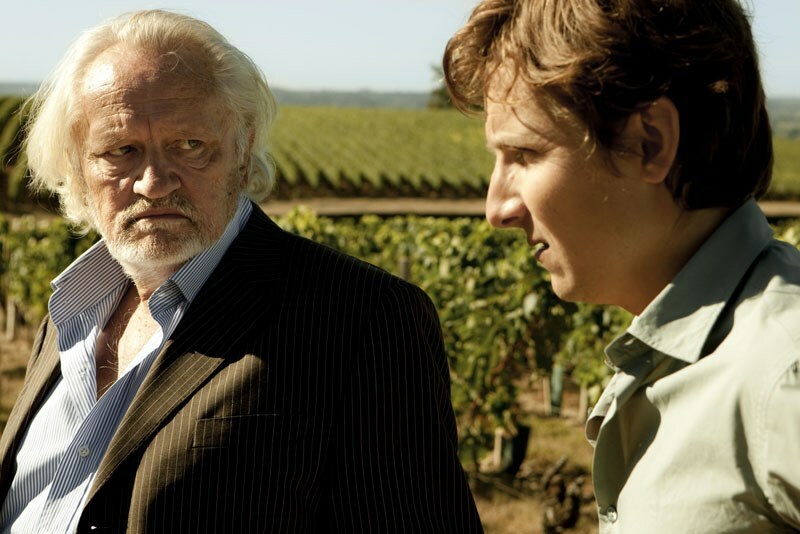 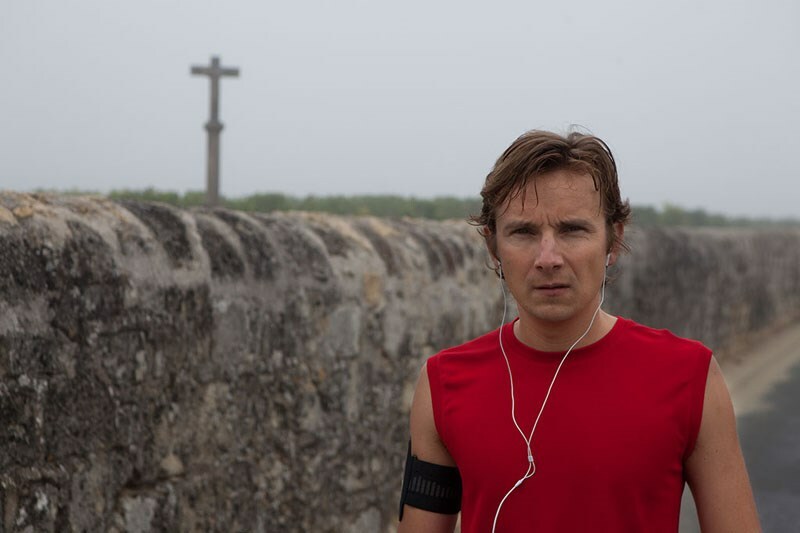 Paul dreams of a harder-working, successful son—a dream that one day seemingly materializes when he meets Philippe (Nicolas Bridet), the son of his dying estate manager (Patrick Chesnais). 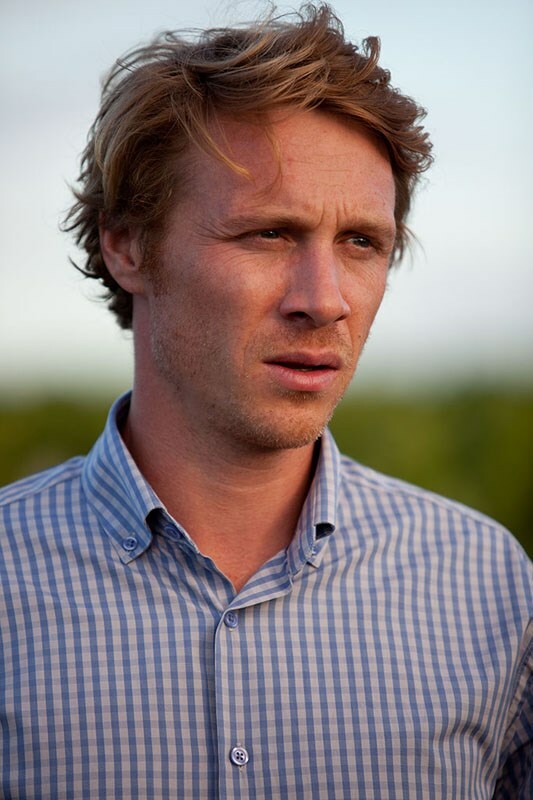 Can Paul turn against his own blood and turn Philippe into the rightful heir of his family estate? 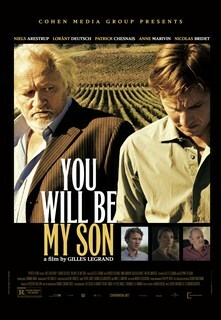 Shot on location in the French region of Saint-Émilion at the Château Clos Fourtet, You Will Be My Son deeply explores the meaning of work, love, and family.